Ask metal fabricators what they would like out of their plasma cutting equipment, and they likely will suggest more cost-effective operations and better performance. It makes sense. They get paid when they are able to deliver quality parts or final assemblies in a timely manner. When technology experts ask the questions, however, they are able to take generic answers and turn them into inspiration for product improvements. 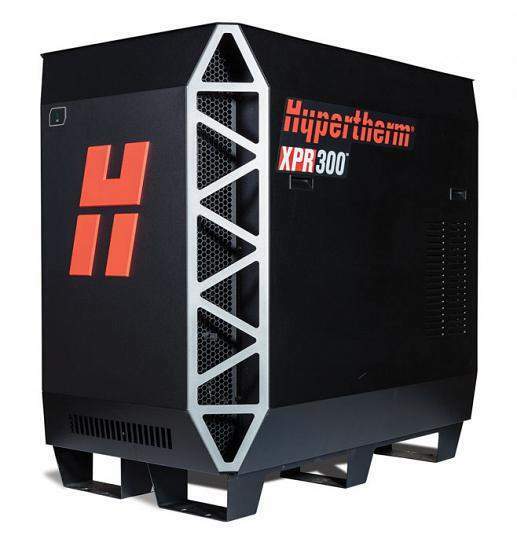 Hypertherm believes it has done just that with its new XPR300™ plasma power source. “When you realize that you want to do some new things, but you aren’t able to do them within the framework of the existing technology, you get to the point where you need to create a whole new platform,” said Phil Parker, Hypertherm’s marketing manager for mechanized cutting systems. This new platform, embodied by the XPR300, is designed to deliver the reduced operating costs, longer-lasting consumables, and better cutting that metal fabricators desire. For example, during high-amperage cutting, new sensing technology in the power source can tell when an electrode blow-out is occurring and can immediately terminate the arc to protect the torch from damage. Another example is when a plasma arc is about to snap out because it is losing contact with the metal. When that happens, the power source detects it and rapidly ramps down the current and gas flow in a controlled manner. This keeps the molten hafnium in the electrode from being ejected and delivers much longer consumable life. Again, this reduces the costs of operation. Steve Liebold, Hypertherm’s plasma process engineering leader, said the company has dramatically increased the life of these consumables in laboratory testing. With the previous HPRXD system, at 260 amps, consumable life was about about 900 starts. With the new XPR300 that increased to nearly 1,400 starts at 300 amps. When you factor in the elimination of the ramp-down errors, as described previously, the difference is even greater. Ramp-down errors could reduce the life at 260 amps to about 450 starts, while on the XPR300, even with ramp-down error situations, the life is only reduced to 1,250 starts. So you get a realized consumable life increase of nearly three times. Liebold said that a fabricator could cut 1.3 miles of metal on this same electrode if the shop was using the new technology according to Hypertherm’s specifications. “We can detect, react, and have adequate time to ramp down the gas and current even at speeds up to 150 inches per minute,” he said. The new platform also delivers improved cutting performance thanks to new process technologies that are part of what Hypertherm calls its X-Definition cutting. One of these improvements is the greatly expanded application of HyFlow Vortex, which is a two-piece vented nozzle design that aligns and focuses the plasma arc for increased arc stability and energy density. This results in cut edges that are clean and sharp on not just carbon steel, which is where this has been primarily applied in earlier systems, but also on stainless steel and aluminum, where this process technology has been used almost across the board in the XPR300. 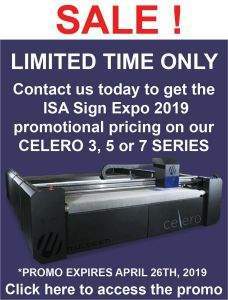 The cutting head also has a patent-pending vented water injection process that vents nitrogen plasma gas and uses H20 in lieu of a shield gas during the cutting process. This process helps to minimize angularity, delivering a squarer cut edge on stainless steel and improving the overall cutting performance when aluminum is on the table. If fabricators look at the cutting head, they also will notice a torch that is more “pointy,” Liebold said. This redesign is important because it allows the torch to tilt further for sharper bevel cutting and also to get into tighter corners than the previous generation of cutting heads. Even with the redesign, Hypertherm engineers were able to incorporate cooling passages that help to deliver the same powerful piercing performance that HPR XD torch users are familiar with. That liquid-cooled front end assists with enhanced, thicker piercing capabilities (see Figure 2). A new vent-to-shield technology helps to reduce angularity and deliver a more consistent edge color on stainless steel up to 12 mm. Hydrogen from the vented plasma gas is reclaimed and mixed with the shielding gas, providing the cutting environment responsible for better edge quality on nonferrous materials. A patent-pending feature on the 300-amp oxygen process is a liquid passageway to the nozzle bore that boosts the cut quality over the life of the consumables and extends that lifespan by 40 percent when compared to the previous generation of plasma technology. A patent-pending QuickLock™ electrode can be inserted and removed with a quarter-turn instead of three complete turns required for the threaded HPR electrode. If fabricators wanted to perform all possible cutting processes with the HPR plasma power source, they had to keep track of 85 unique parts. The XPR300 has only 46 unique part numbers. The nozzle retaining caps, the shield retaining caps, and the water tubes are the same across all of the cutting processes available to the XPR torch. The power source has Wi-Fi capability that enables it to connect to any smart device. With the connection, a person can monitor machine performance nearby or remotely. If something goes wrong during the cutting process, an error code and explanation are sent to the device, so an operator doesn’t have to be standing in front of the controller for monitoring or troubleshooting. 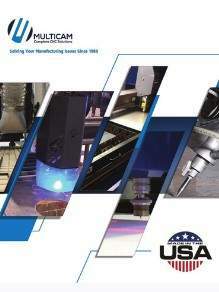 “The XPR300 really opens up a range of opportunities for companies by providing cut quality and consistency across mild steel, stainless, and aluminum that may make it suitable for applications that have previously been associated with laser, but with much lower initial investment costs associated with plasma,” Parker said.